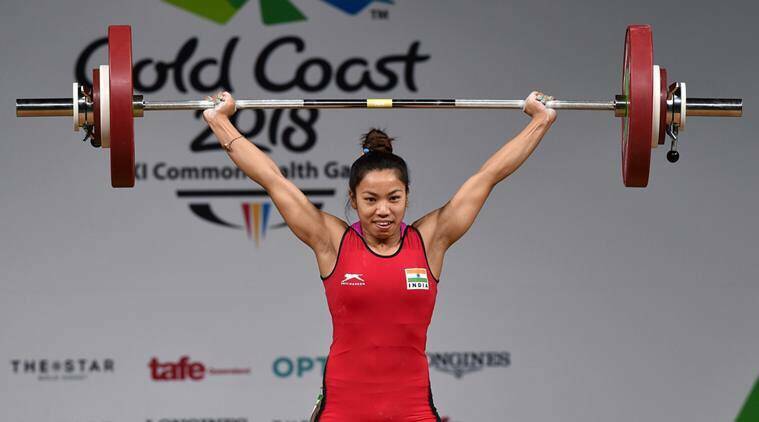 Mirabai Chanu won India’s first gold medal at Commonwealth Games 2018 on Thursday. On the opening day, the 23-year-old lifted a Commonwealth record of 196kg in Gold Coast. She lifted 80kg and then moved to 84kg in her second attempt. In her third attempt, she lifted 86kg. The country is celebrating India’s first gold medal at the CWG 2018 and Bollywood celebrities have been pouring their best wishes for Mirabai Chanu.